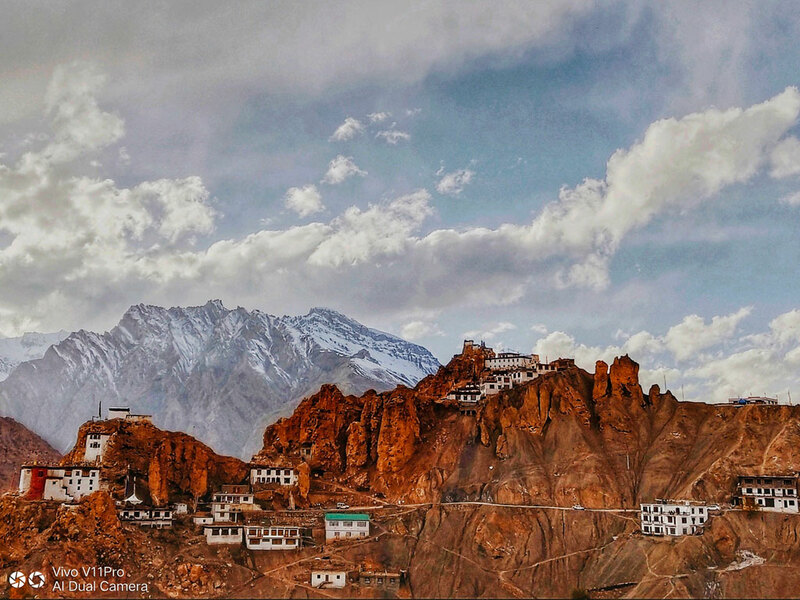 A photographer captures the expansive, rugged beauty of the terrain and the delightfully understated culture in Himachal Pradesh with his Vivo V11 Pro. 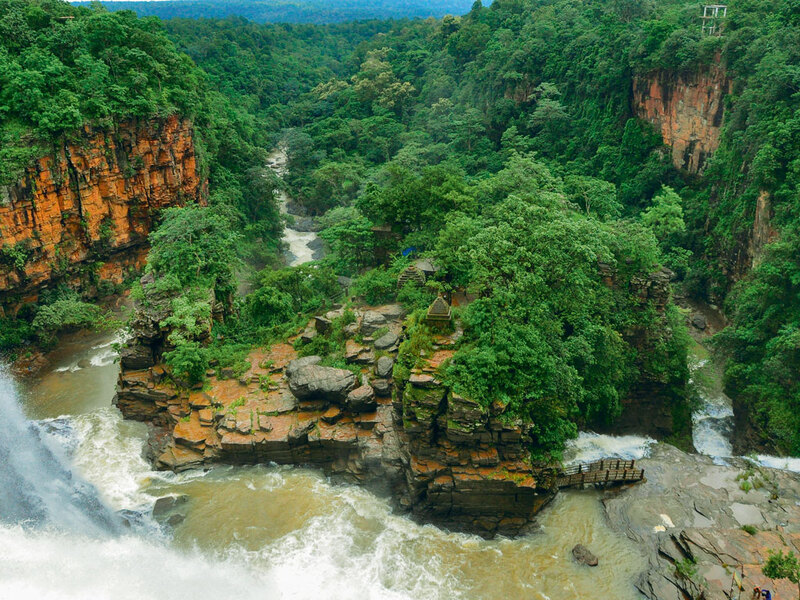 What is it about a rain-combed Chhattisgarh that amps up the attractions of the oft-ignored destination? It takes a photographer to find out. 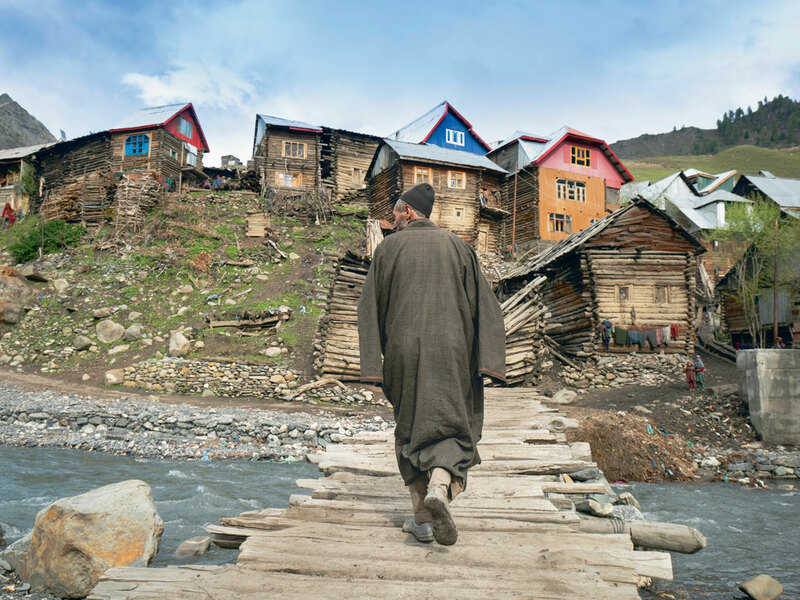 The Kashmiri valley straddling India and Pakistan retains the old ways of the Dard-Shin community. 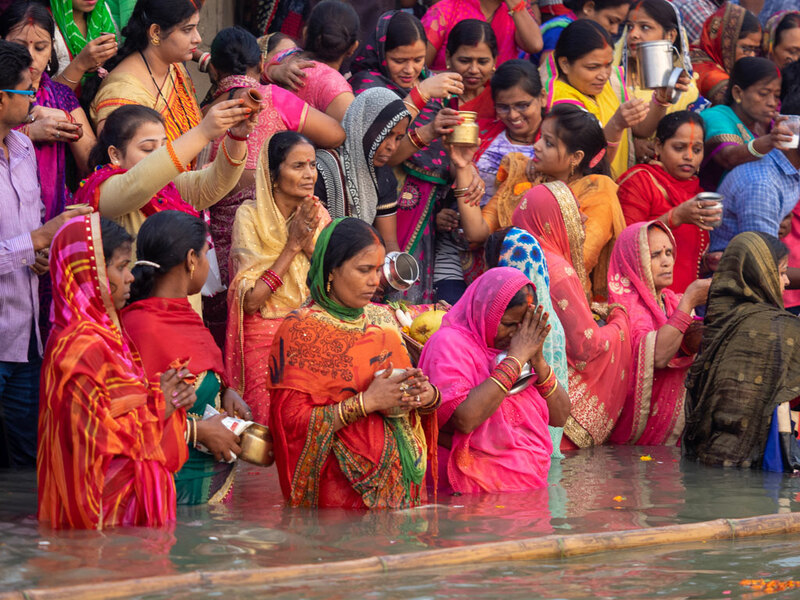 A photographer captures the rituals of the annual festival along the Ganga’s ghats in colourful detail. With her Vivo V11 Pro, a photographer watches the spirit of Kolkata come alive. 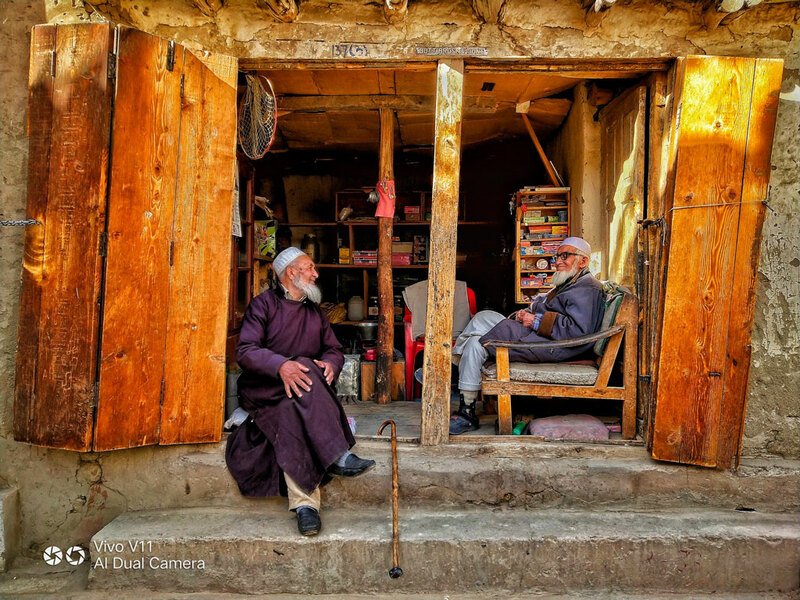 A photographer uses his Vivo V11 Pro to make some beautiful memories. 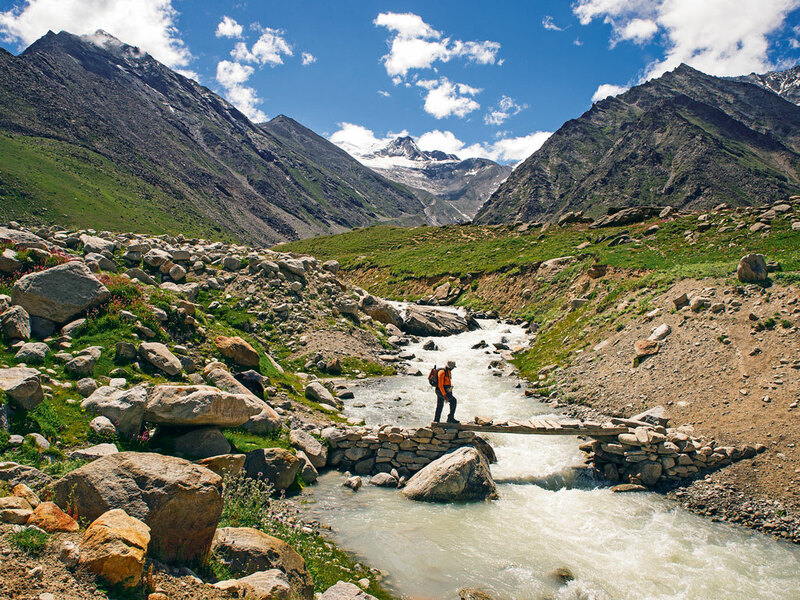 Along this Himachali trek, joy lies in meeting Gaddi pastoralists, traversing alpine meadows, and breaking bread with locals. 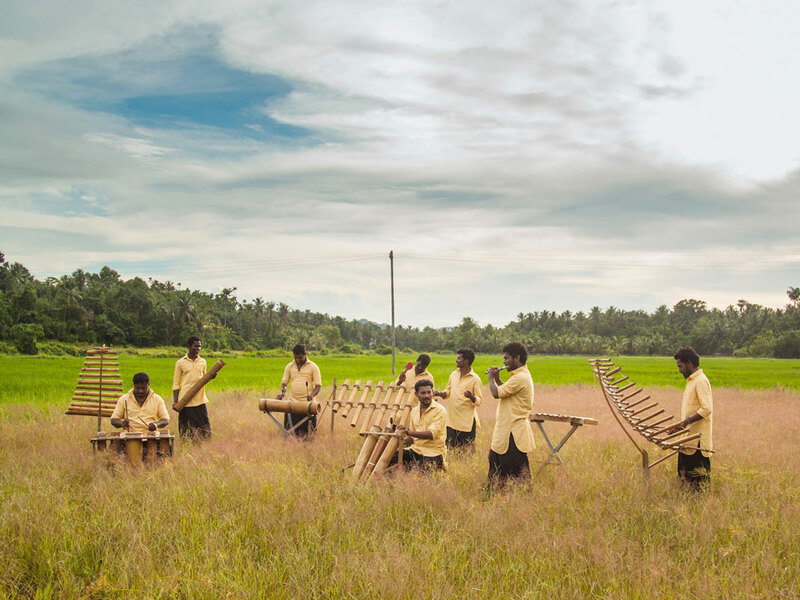 A photoessay goes into the heart of the art, music, and lives nourished by the river in Kerala's southern Malabar region. 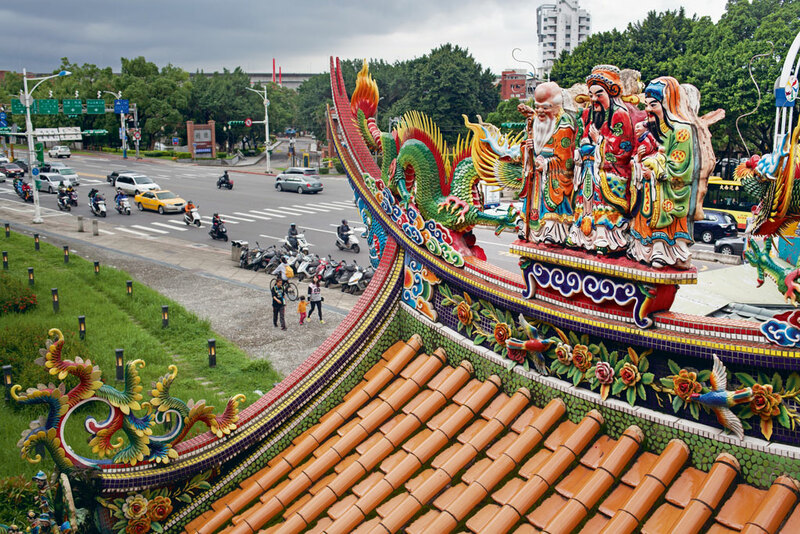 Outside of charming temple towns, the ecological paradise of Hengchun Peninsula is a magnet for scuba divers, hikers, bikers and birdwatchers. 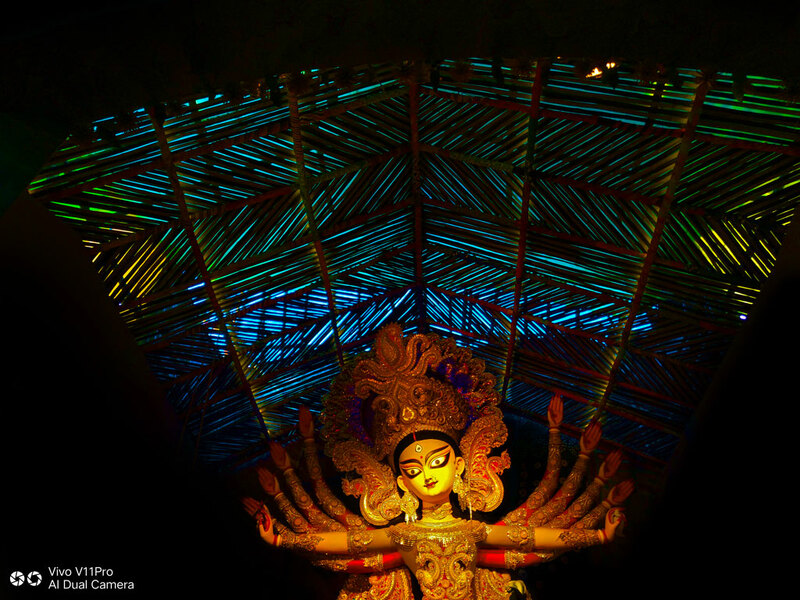 From tigers and tea to folk arts and history—there is a story in every frame in Bengal.